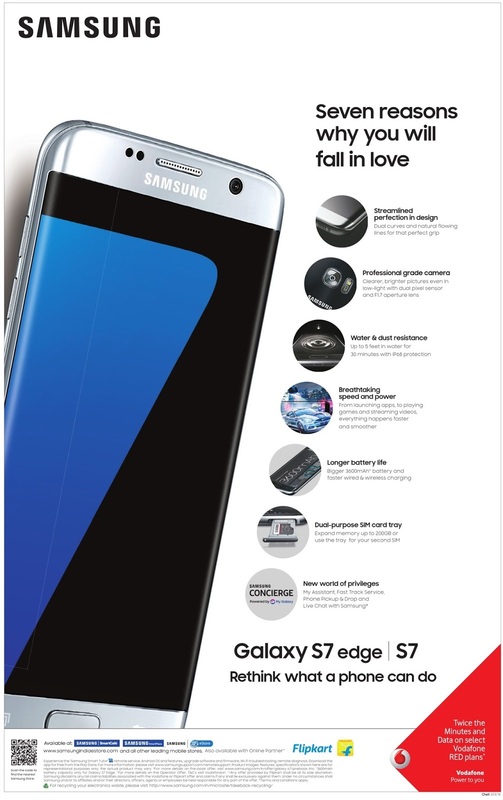 CityShopDeals Bangalore BangaloreElectronics Delhi DelhiElectronics Hyderabad HyderabadElectronics Mumbai MumbaiElectronics Pre-book Galaxy S7 edge and avail a great offer. 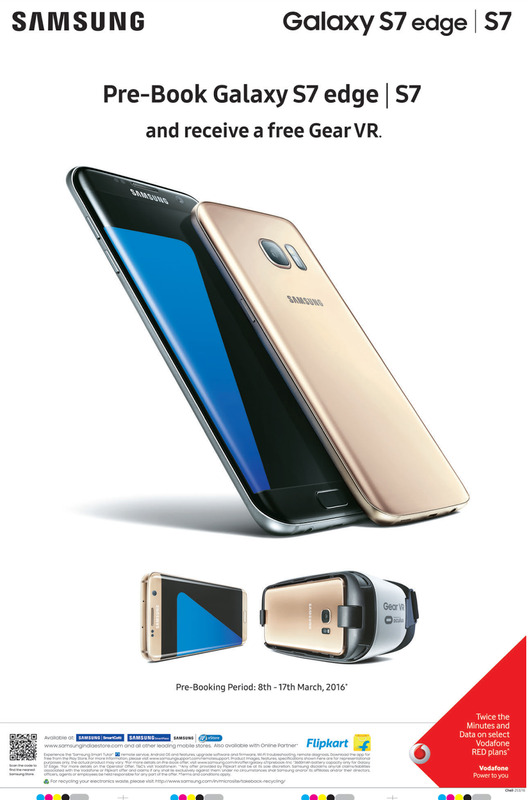 Pre-book Galaxy S7 edge and avail a great offer. Pre-book Galaxy S7 edge S7 and receive a free Gear VR. Pre booking period. 8th to 17th march 2016. 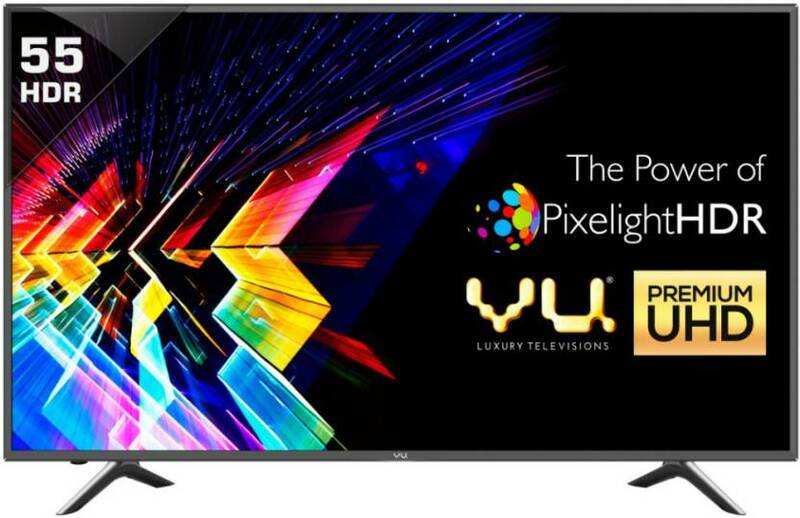 Avaialble at flipkart and www.samsungindiaestore.com.